Digital recordings of two popular songs were obtained, and processed as if they contained ordinary English text. For Bebutiful, each character ‘A’ was replaced by the character ‘B’. 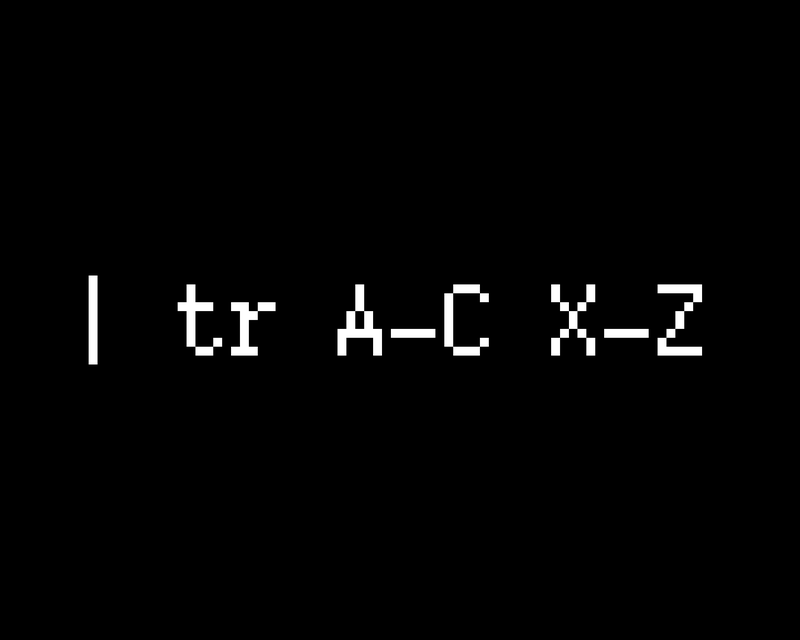 For XYZ, the characters ‘A’, ‘B’ and ‘C’ were replaced by ‘X’, ‘Y’, and ‘Z’ respectively.